For much of 2010 I wasn’t doing a lot of submitting to magazines. I was working on a novel so not producing any new stories. And for some reason I stopped sending out some older pieces that haven’t yet found a home. Plus I was busy with Prime Number Magazine, and . . . you see I had lots of excuses. But the novel is done, for now. While its fate is being determined, I’m back to writing stories. So far I’m cleaning up some unfinished pieces and dusting off a few others–like the unpublished stories from my second linked story collection. And I’ve begun to send them out. 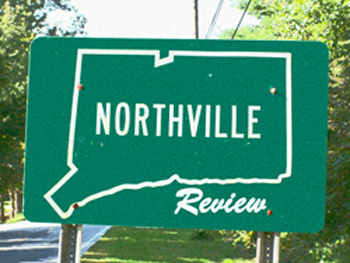 And just to underscore the reason I really enjoy writing and submitting stories, one short piece (from yet another collection of linked shorts) has landed at Northville Review, an online journal. It’s called “In Hoan Kiem Lake” and I think it will be up in March. I’ll be sending more pieces out soon . . .